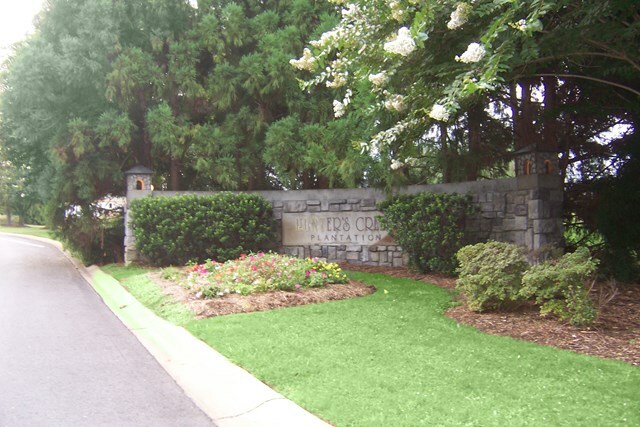 Remarks: Gorgeous, waterfront lot located in prestigious Hunters Creek Plantation in Greenwood, SC. 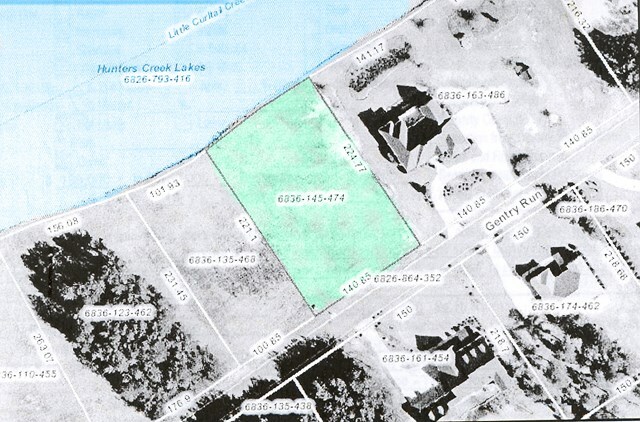 This 0.71 acre lot is clear of trees and ready for you to build your dream home. 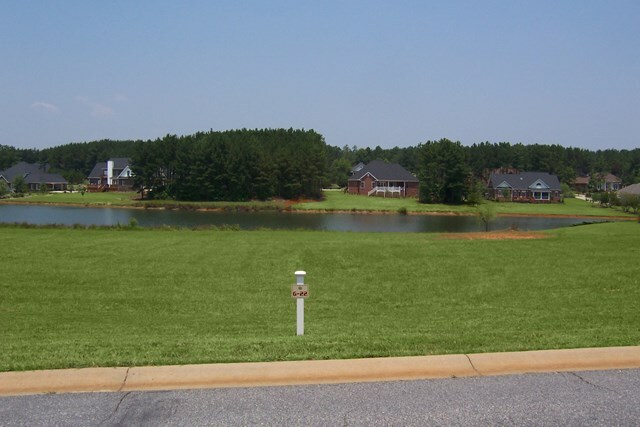 A slight slope from the street to the private lake makes this lot ideal for any type home including one with a walkout basement. 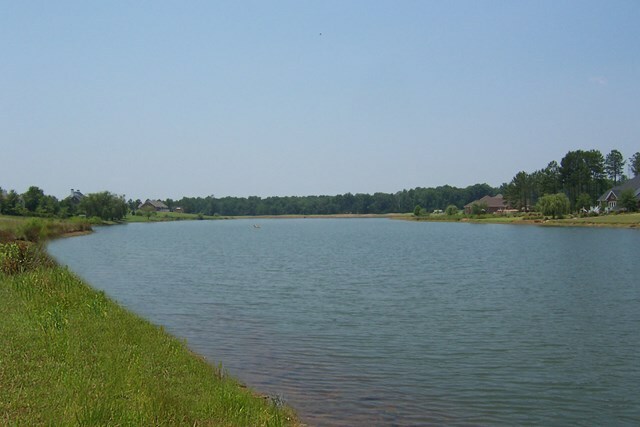 The 140 feet of lakefront offers a spectacular view of the lake. 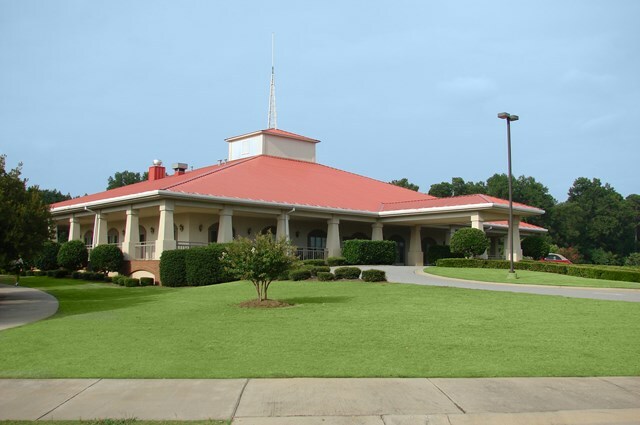 Located just outside of Greenwood City Limits and only 5 minutes from restaurants, schools, and shopping. Lot dimensions are approx 140' x 221'. 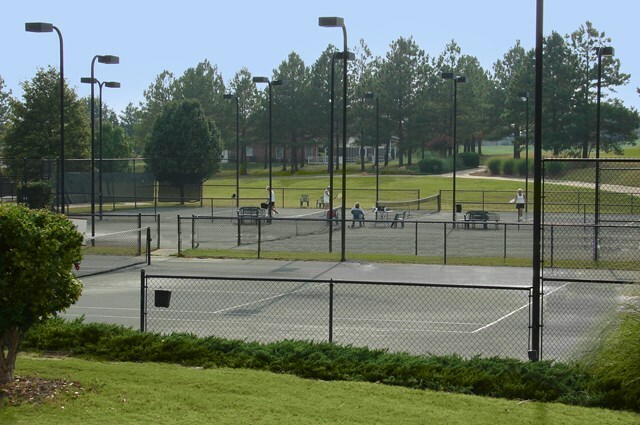 Subdivision amenities are 27 hole golf course, Pro Shop, Club House with dining facilities, swimming pool with pool house, 9 tennis courts, and Homeowner's Association. Call today for your private tour!